Obituary for Roseann "Zann" Hensley | L.E. Black, Phillips & Holden Funeral Home Inc.
Services will be 10:00 a.m. Saturday, February 9, 2019 at the Alpha & Omega First Baptist Church for Ms. Roseann Tarver Hensley, 77, of Youngstown who was called home to be with the Lord on Thursday, January 31, 2019. Ms. Hensley, lovingly known as “Zann”, was born May 19, 1941 in Youngstown, a daughter of James C. “Jay” and Mary Lokey Tarver. She was a 1960 graduate of East High School. She had been employed with Northside Medical Center, retiring in 2001. After retirement, she continued to work in the health care profession as a home health care provider. Most recently Roseann was employed with Sacred Arms Inc. and also worked as an usher at the Covelli Center. Roseann was a 45 year breast cancer survivor and attended the Joanie Abdu Cancer Support Group. 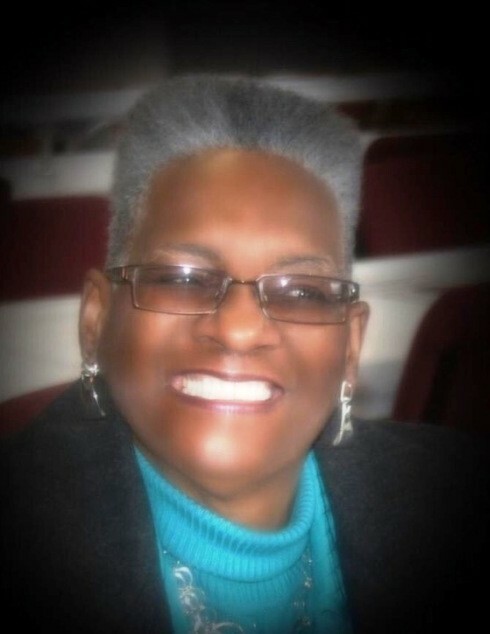 She leaves to cherish her memories her daughter, Felisha (Dr. Leonard) White of Huntington, WVA; grandchildren, Keila White of Riverdale, MD, Mehki and Emirh White both of Huntington, WVA; sisters, Dolores Williams, Rita (Rev. Lawrence) Underwood both of Youngstown, and Clarissa Harris of Columbus; her brother, Clarence Harris of Columbus; and a host of nieces, nephews, family and friends. Rose was preceded in death by her father, James; mother, Mary Harris; grandmother, Rosie Strozier Blackmon; sister, Brenda Tarver Bourne; brother-in-law, Eugene Williams; and companion Whister Winford. Friends may call Saturday from 9:00 – 10:00 a.m. at the church. Arrangements entrusted to the L. E. Black, Phillips & Holden Funeral Home.